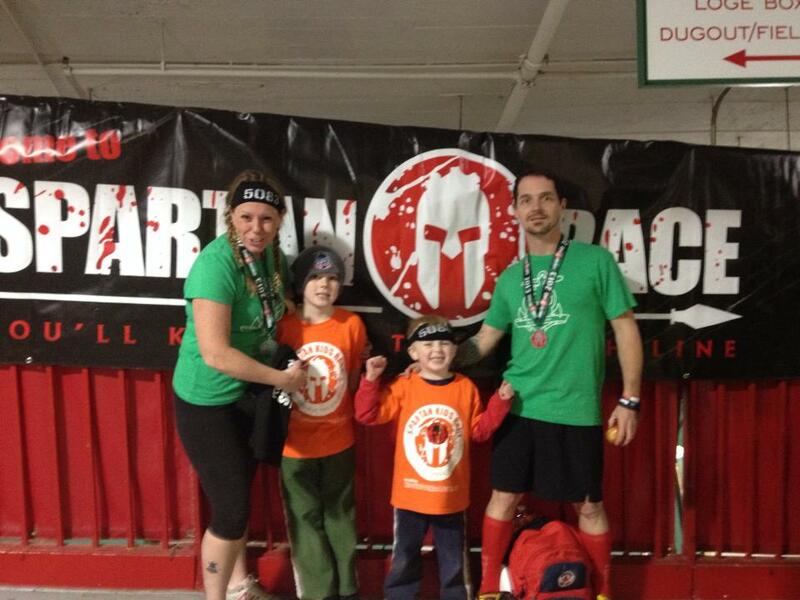 Spartan Race shared their OCR mania with Boston this weekend, AND, for a second year in a row, it was at Fenway Park! Not sure if you folks remember a couple of weeks ago The Boston Red Sox won the World Series Championship there, for the first time in 95 years. Yeah, so this race was special for those of us that are lifelong Sox fans. I was supposed to run the first Fenway race last year but was unable to as my family had moved to Nashville for a little while. We moved to Worcester and there was no way in hell I was letting this pass by. My wife was psyched, my two boys were over the moon and I was friggin’ spastic to get this opportunity. Running through the park was surreal. How often does this opportunity come around? Ok, yes, once a year now, but seriously… This was a moment in time that I will never forget. Running over the Green Monster, running on the warning track along the Green Monster and smacking my hand against it to hear that distinct sound…. Chills people, there were chills! !